Polawax NF consists of four ingredients. 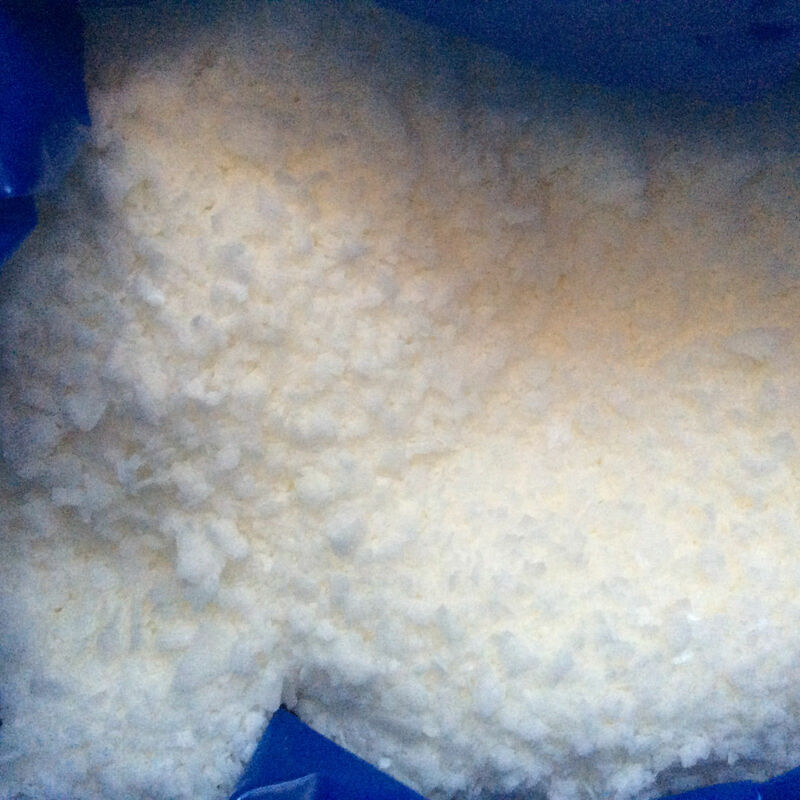 These are Cetearyl Alcohol, PEG-150 Stearate, Polysorbate 60, and Steareth-20. It mirrors the properties of Cetyl Alcohol while promoting the thickening features of Stearyl Alcohol. Polawax is an effective emulsifier suited for the preparation of cosmetic oil and water emulsions. 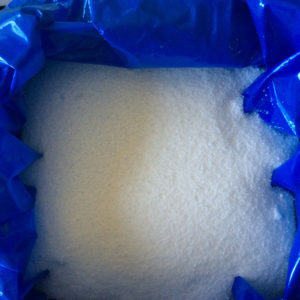 It can also be used to increase the thickness of formulations, eliminating the need for use of additional ingredients. Polawax works well as emulsifier, thickener and stabilizer in an emulsion. Examples include creams, lotions, body butters, conditioners, face cleansers and baby products. 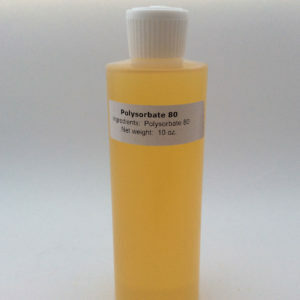 PURE POLYSORBATE 80\20, TWEEN 80\20 SURFACTANT EMULSIFIER and EO Fixative. 10oz.